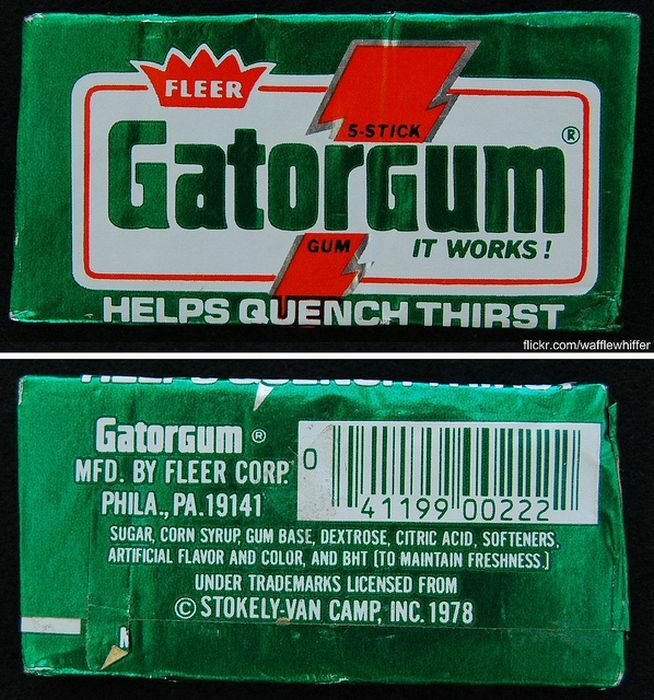 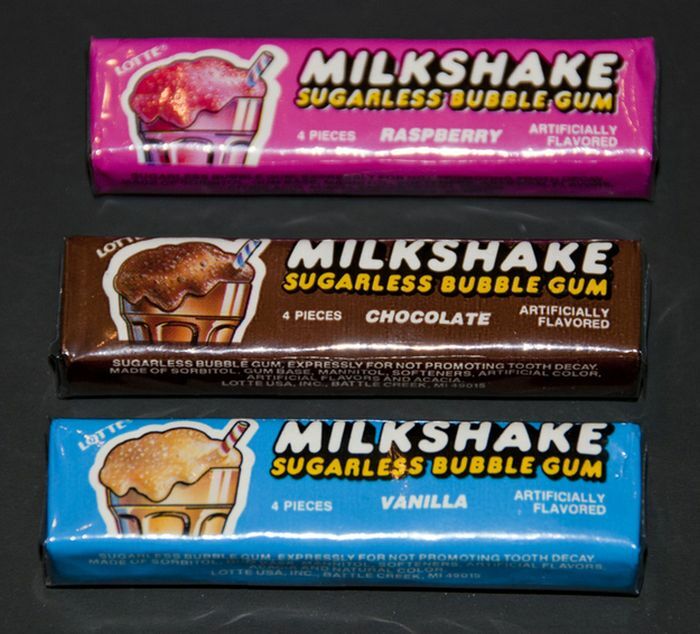 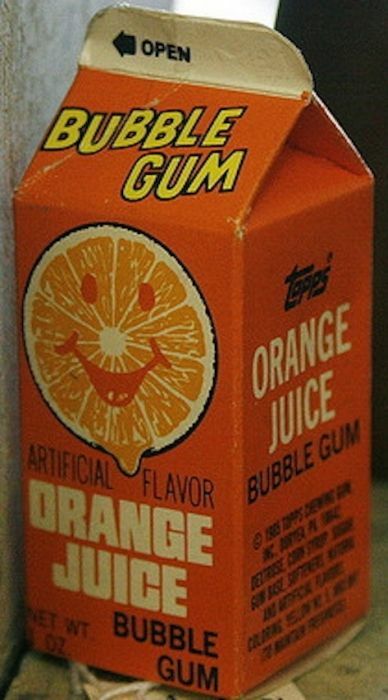 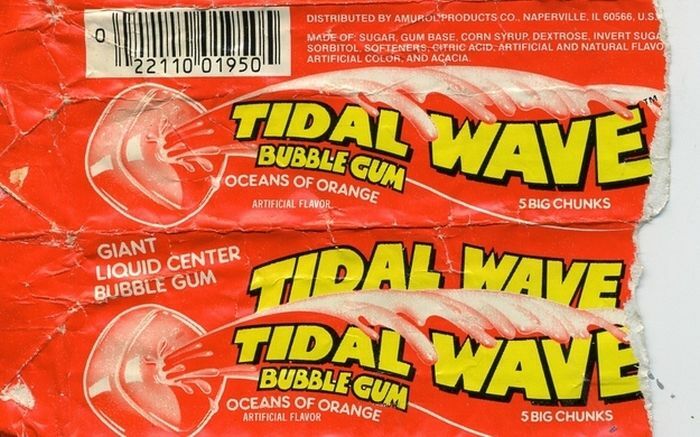 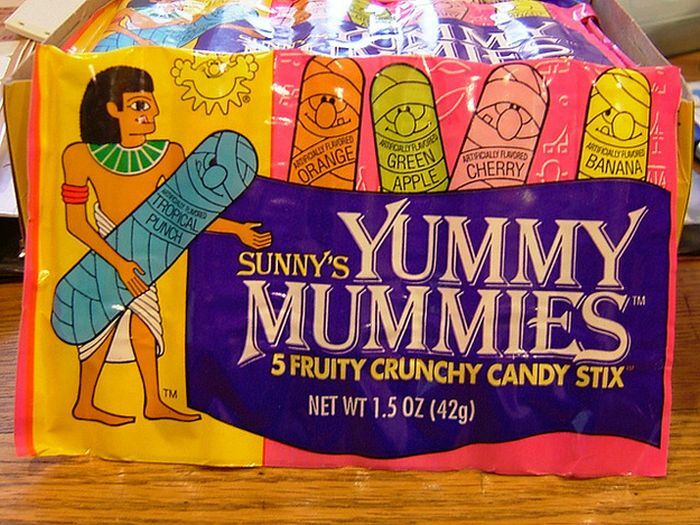 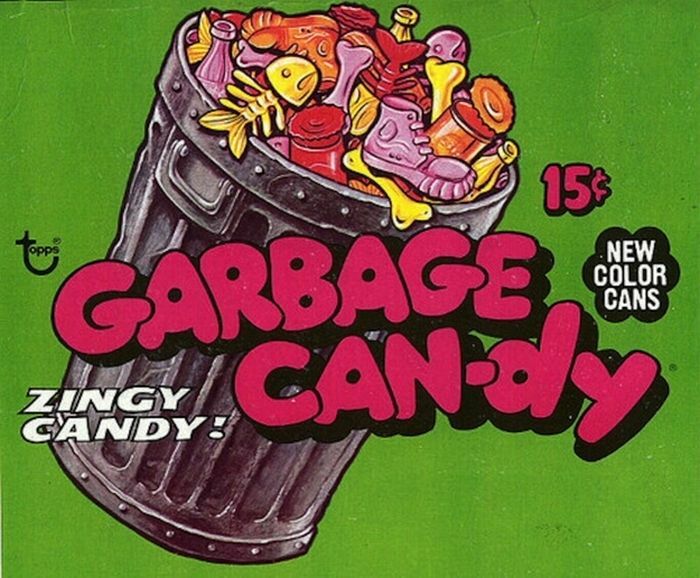 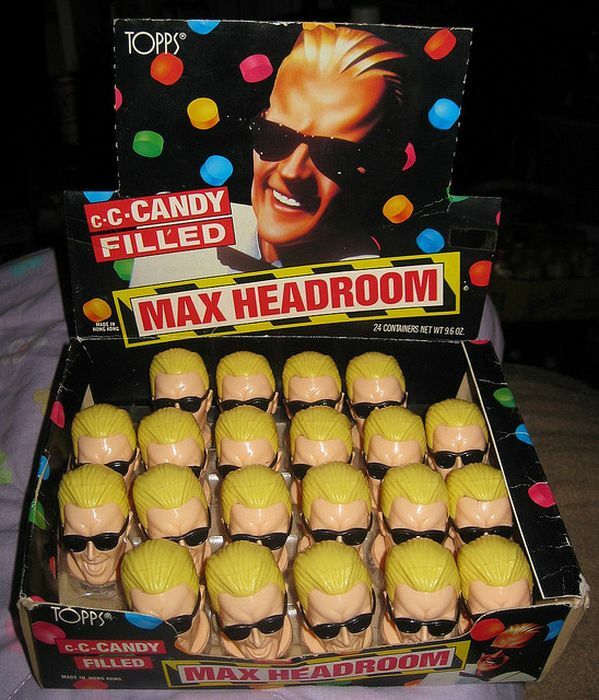 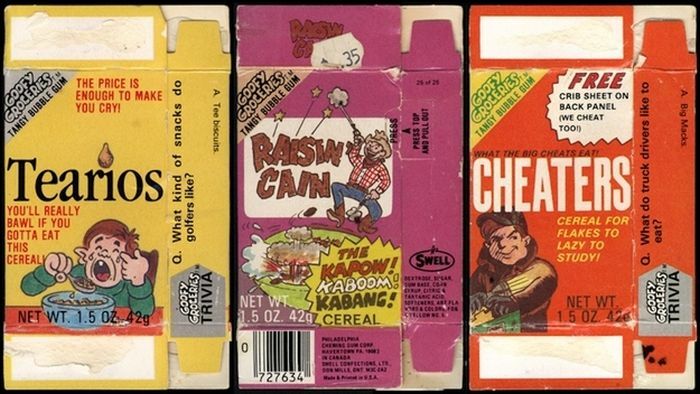 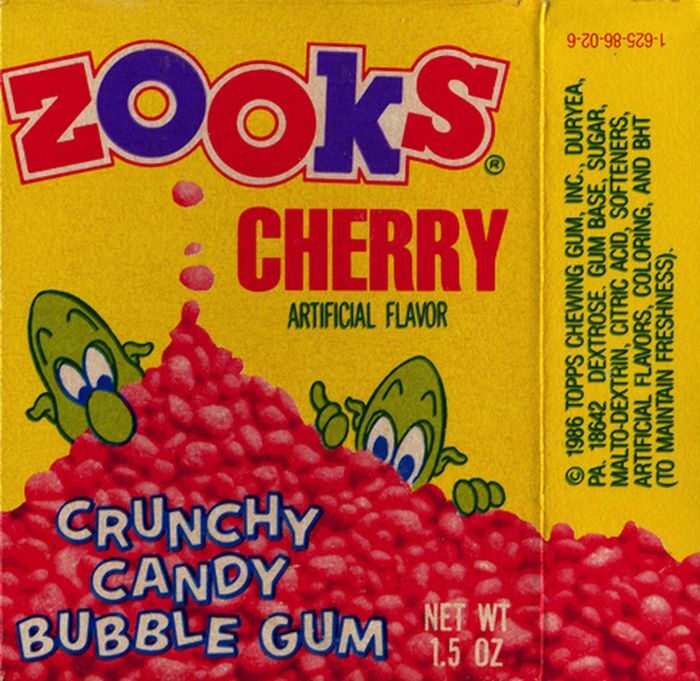 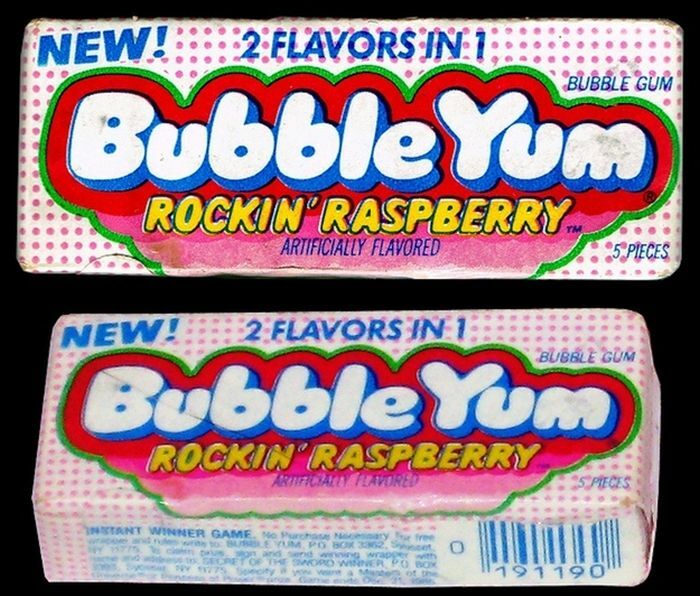 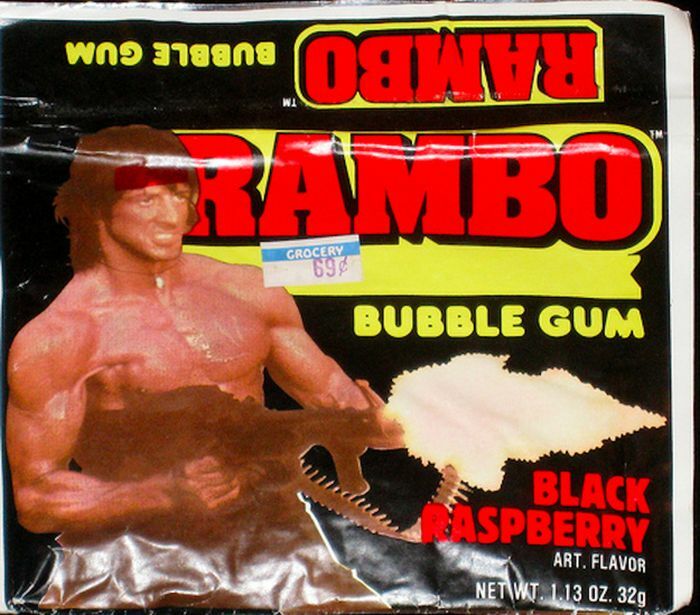 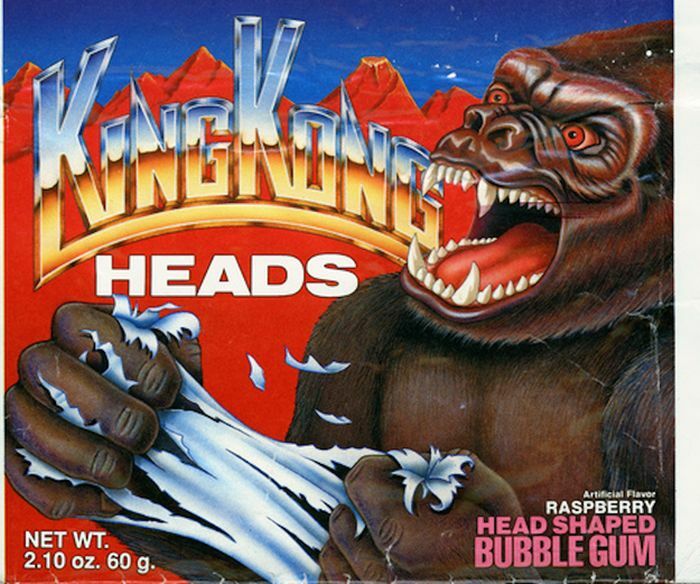 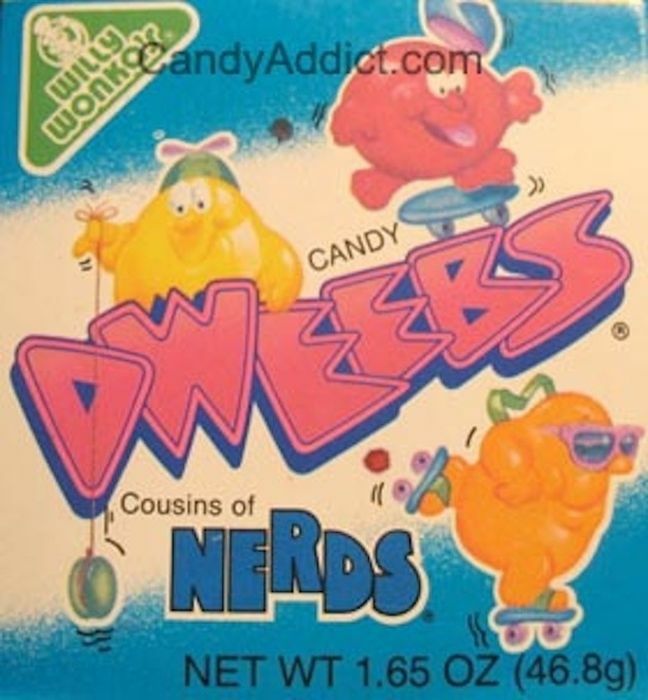 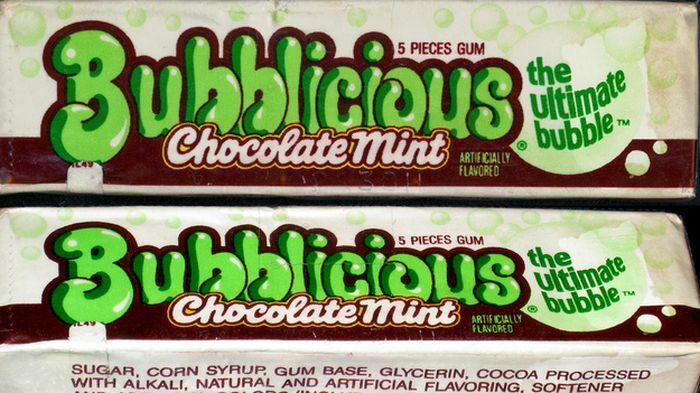 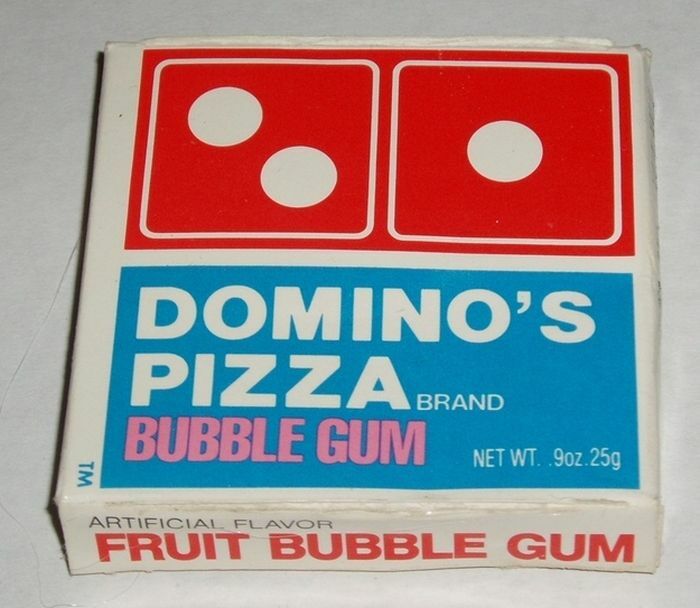 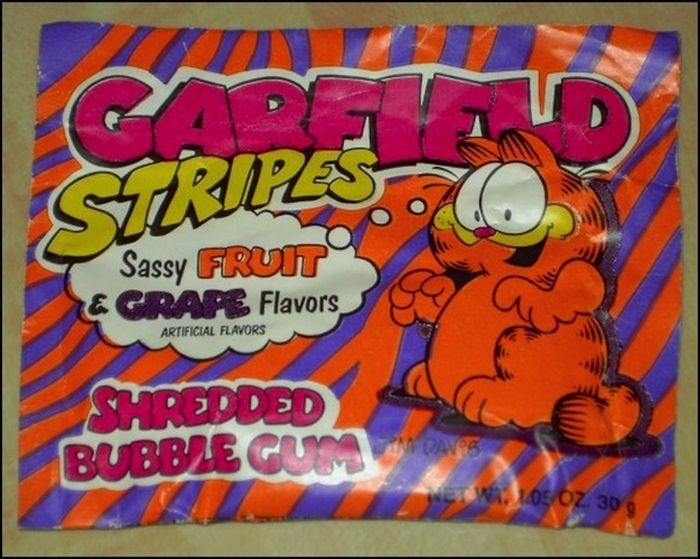 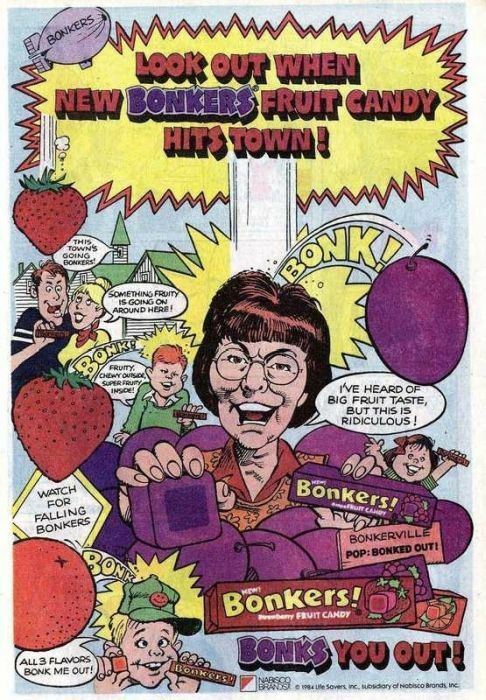 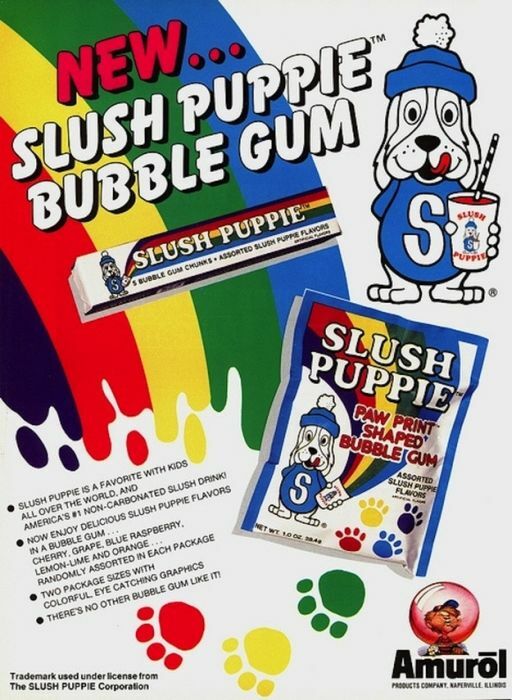 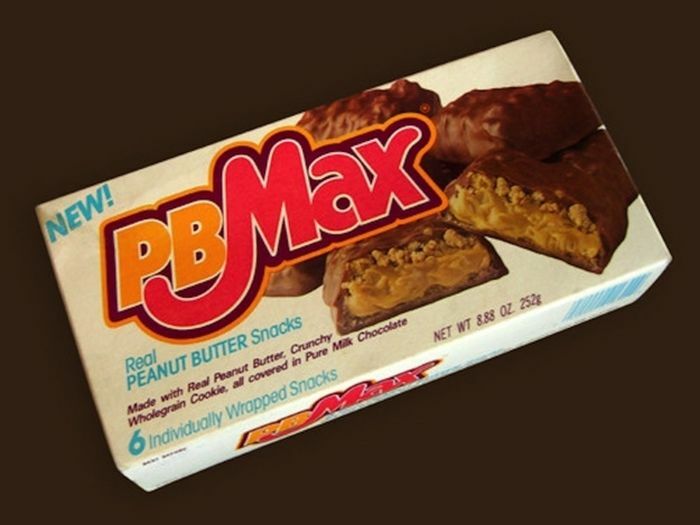 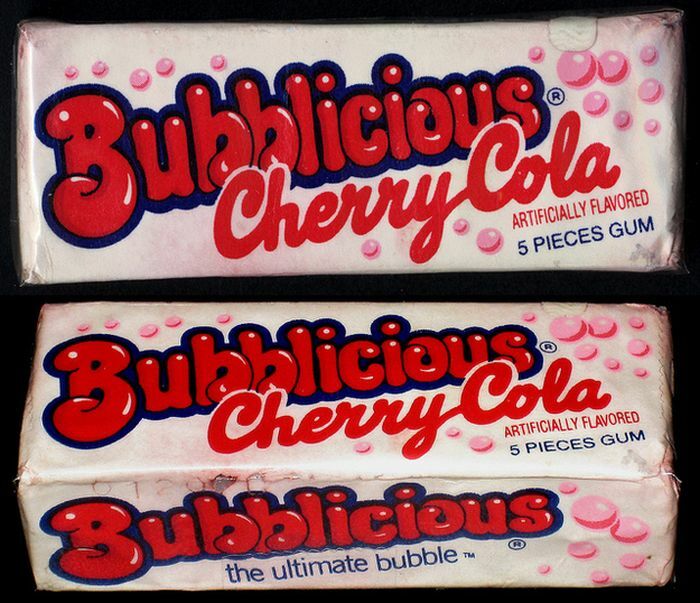 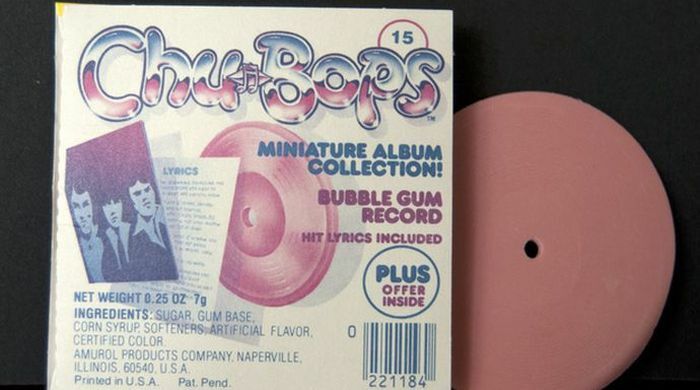 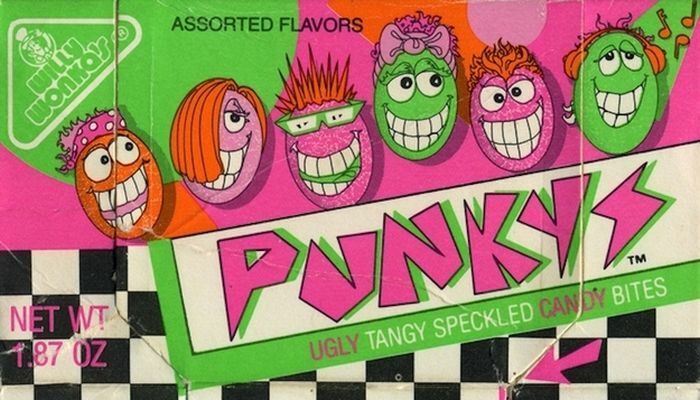 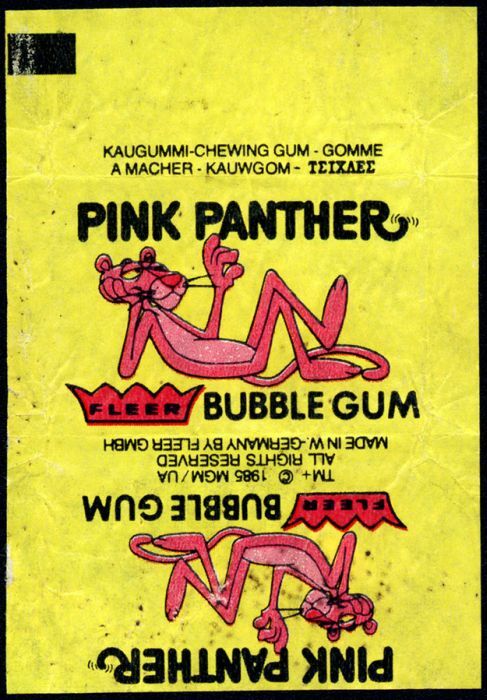 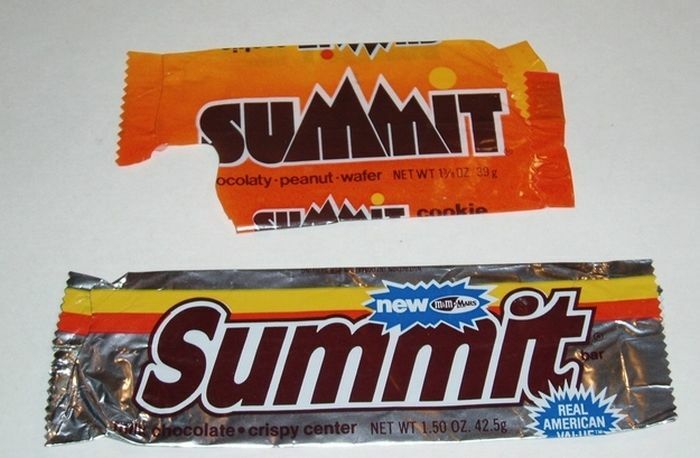 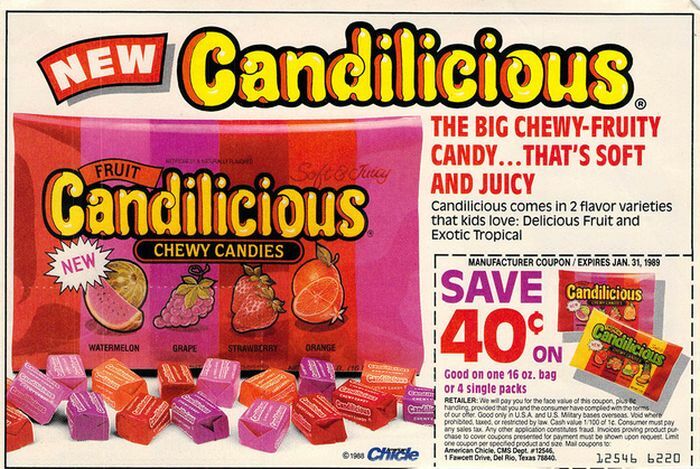 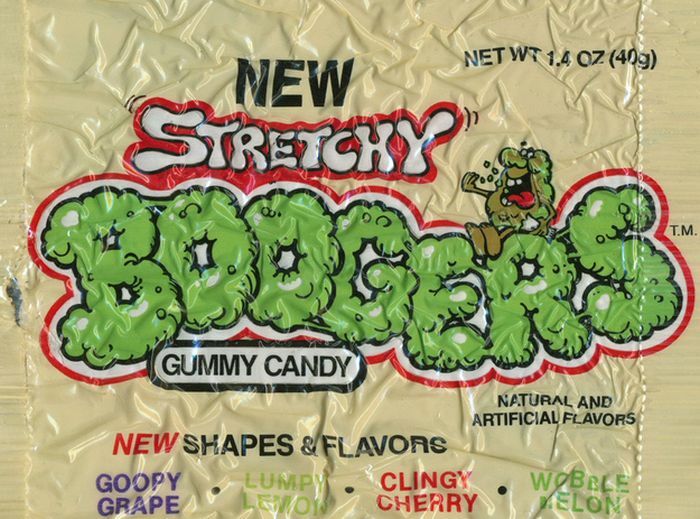 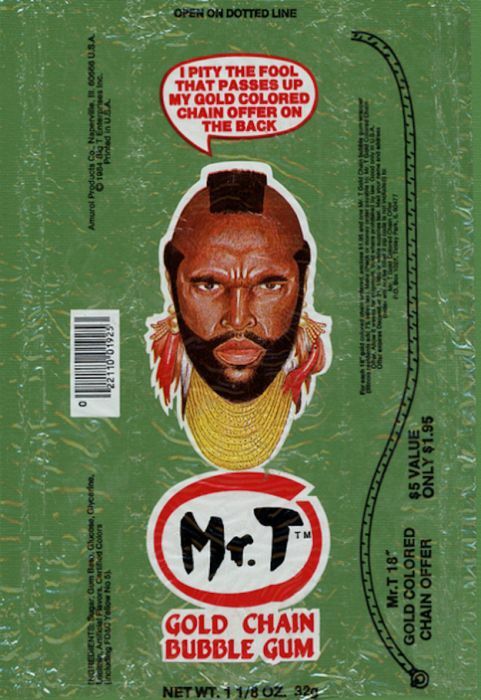 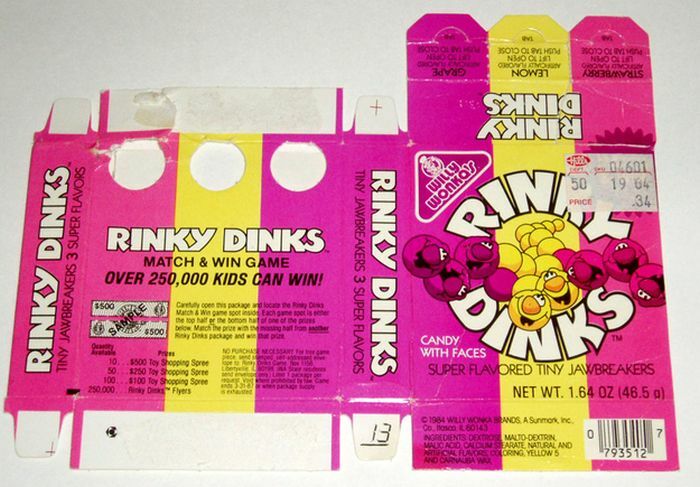 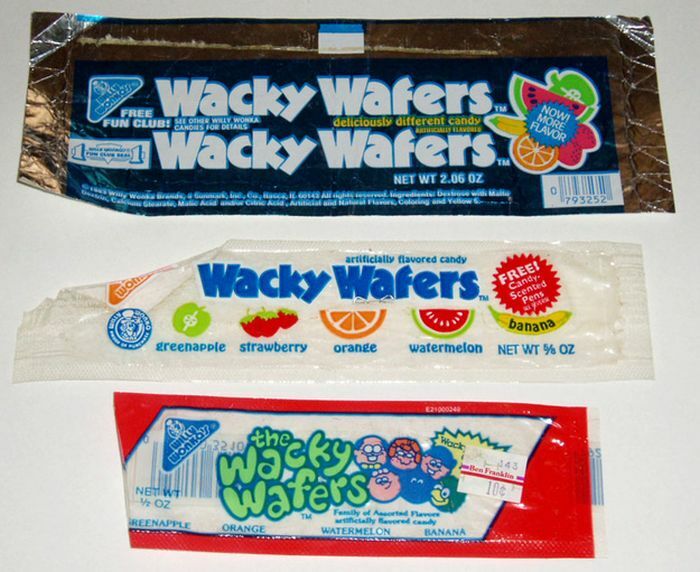 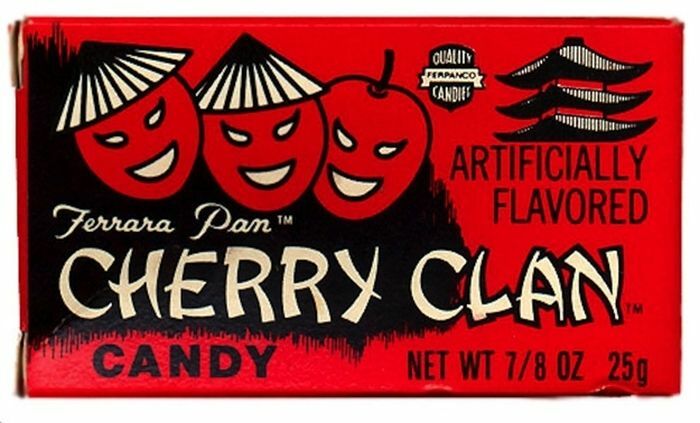 The candies from the '80s. 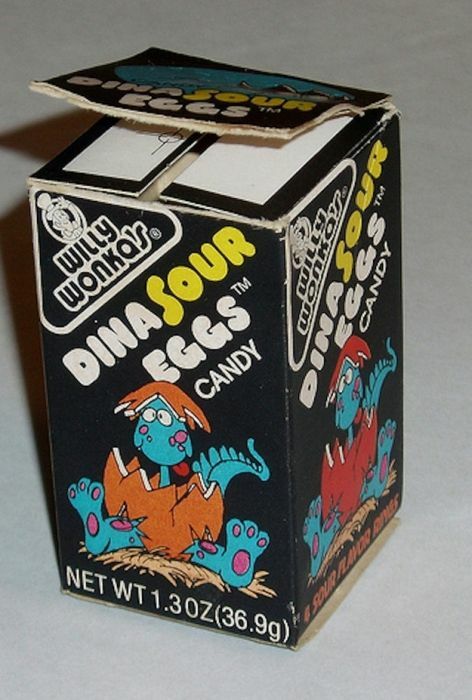 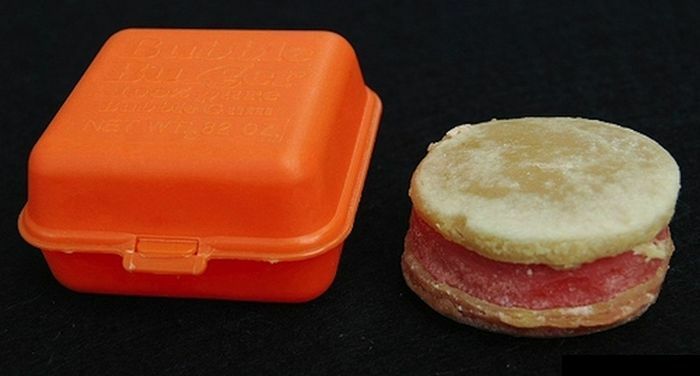 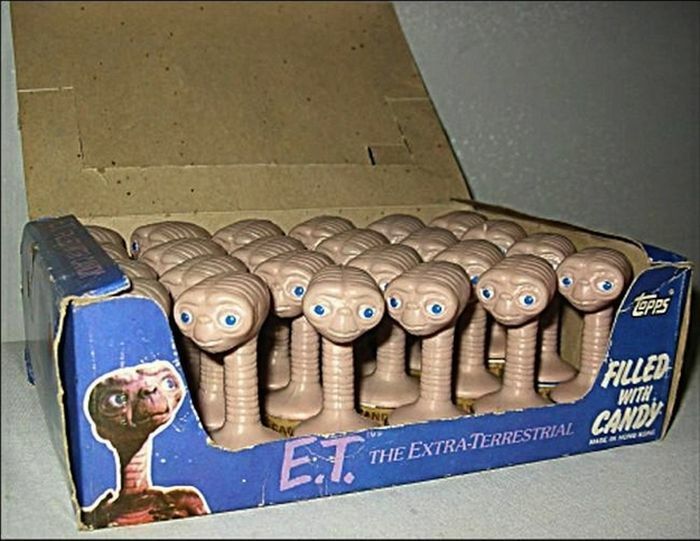 Sadly, but we will never eat them again. 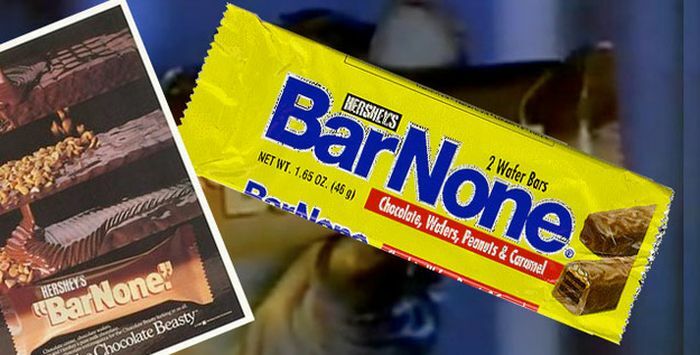 #33 Nestle's white chocolate with Almonds was a good candy bar. 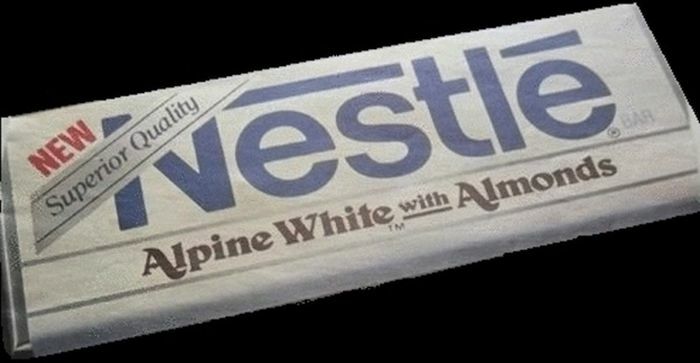 I prefer white chocolate over the traditional brown.